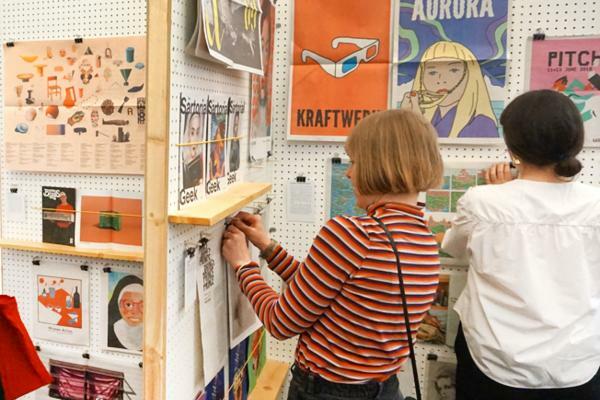 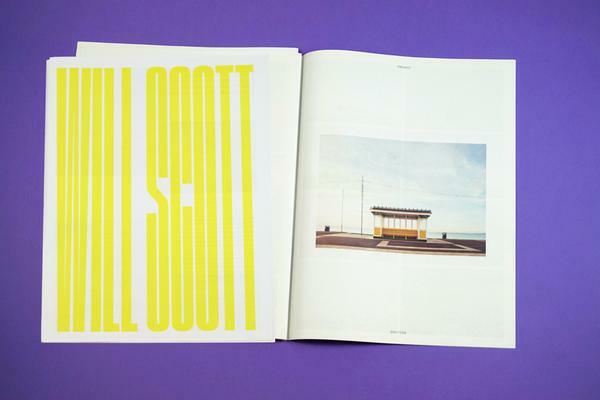 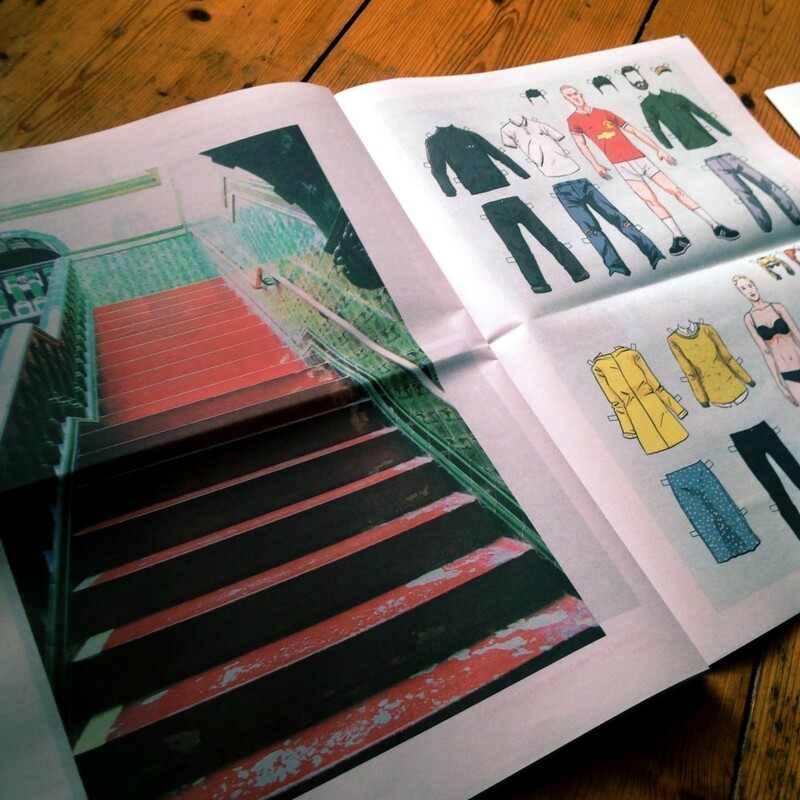 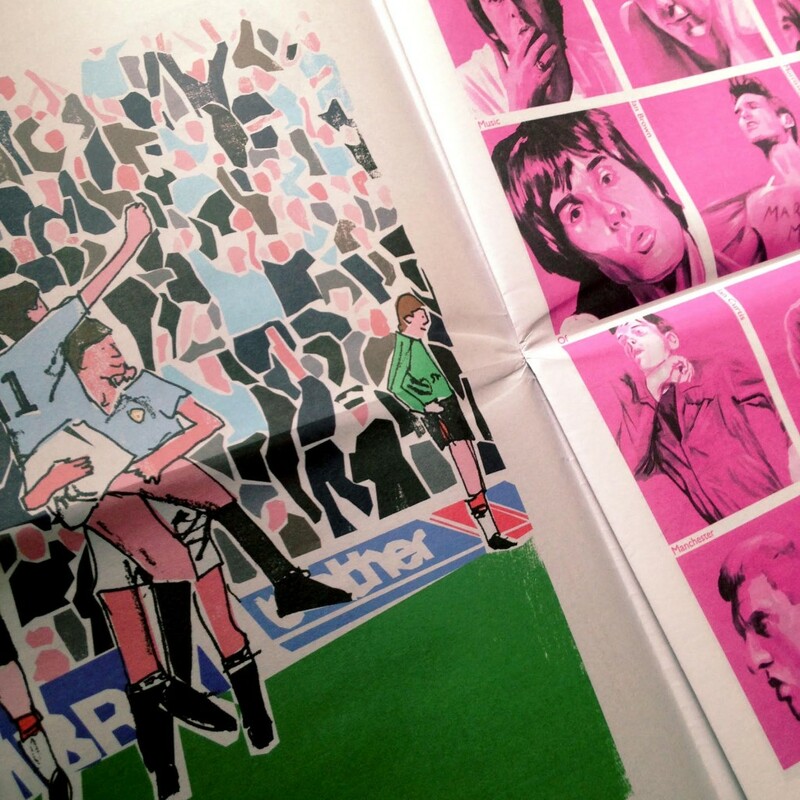 With a collection of Manchester-centric work from illustrators, writers, photographers, and designers, The Mancunian Way is a diverse and delightful publication (complete with 'Dress a Manc' paper dolls and requisite Morrissey portraits). 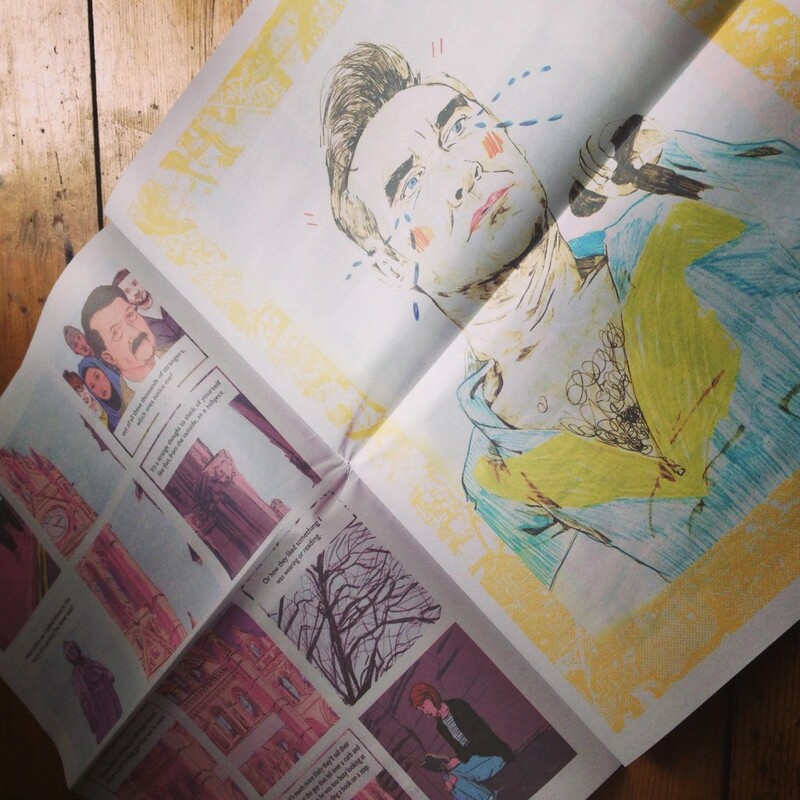 Each copy of the zine comes signed and numbered — and includes an original sketch. 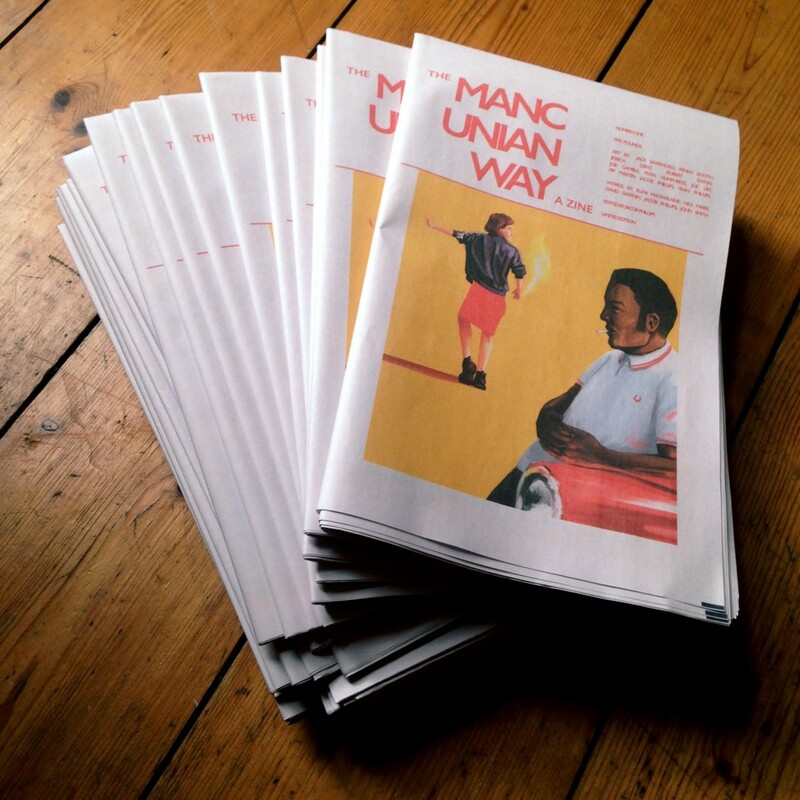 You can skim The Mancunian Way in The Newsagent or order a copy from Jacob's online shop. 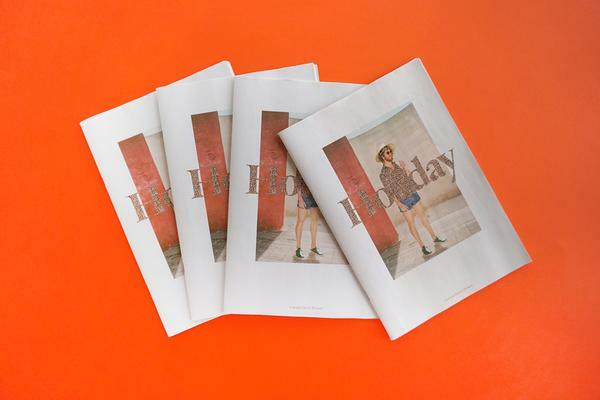 Thank you for printing with us!